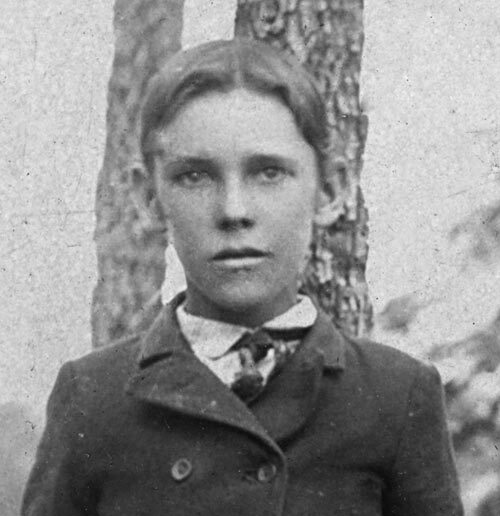 John William Gailey was born in Aiken, Texas (Bell County) in 1861 to Asahel "Asa" Lomax Gailey and Permelia Jane Tuder. His father served in the Civil War and did not "officially" return to Texas after being captured. 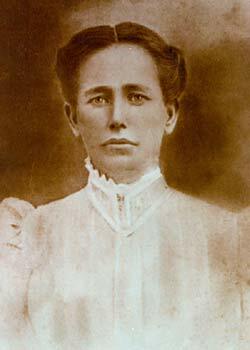 JW's mother, Permelia (and her parents and siblings) moved from Bell County to Eastland County Texas in about 1872. 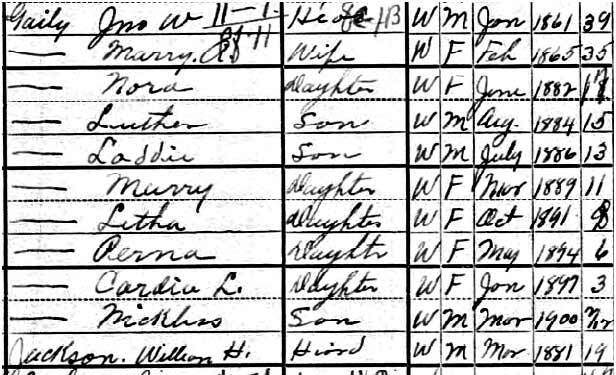 JW had two full blood siblings (Jane Jemima (Gailey) Harding, and Asa Nelson Gailey), one half sister (Starrett Annie (Smith) Lee) through his mother, and two more half siblings from his father (Lola and Lester) who were born in Chicago. You can learn more about J.W. 's siblings on the sibling page. Check out the Tudor Cemetery link on the links page to learn more about the Tuder family. 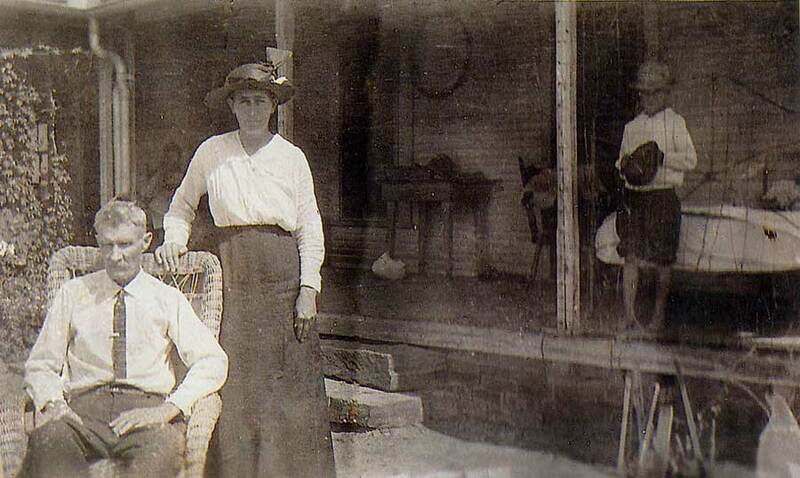 JW married Mary Ann Ada Bigham in 1880 and the two had nine children. 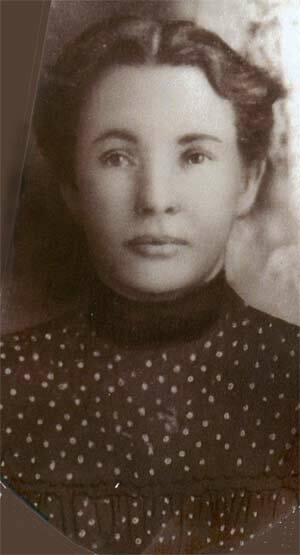 Mary died in 1903 and he remarried Leora Jones ten years later. He fathered two more children with Leora. J.W. Gailey was known as a very kind and respectable man. He was primarily raised by his mother and Tuder uncles. 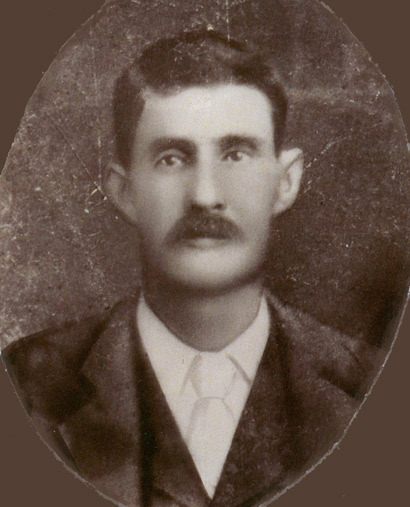 His family relocated to Eastland County when he was around 12 years of age. His mother died when he was around 18 and he married Mary Bigham soon after. In the years that followed the two began having children every two or so years, beginning with Nora. He made his home on a part of the original Tuder land on the far east border of Eastland County. During these years J.W. gained local prominence as a cattle man. He would eventually create a partnership with Mr. Fulfer and Mr. Ivey and they three became known as the Three Bills. They supplied beef to Thurber and surrounding areas for many years. During this time J.W. began accumulating a good deal of ranch land in north eastern Eastland County. By 1903 his property reached from the road south of Thurber to the road south of Strawn (appx 8 miles wide east to west.) Around this time he and his family were constructing a new home south of Thurber. 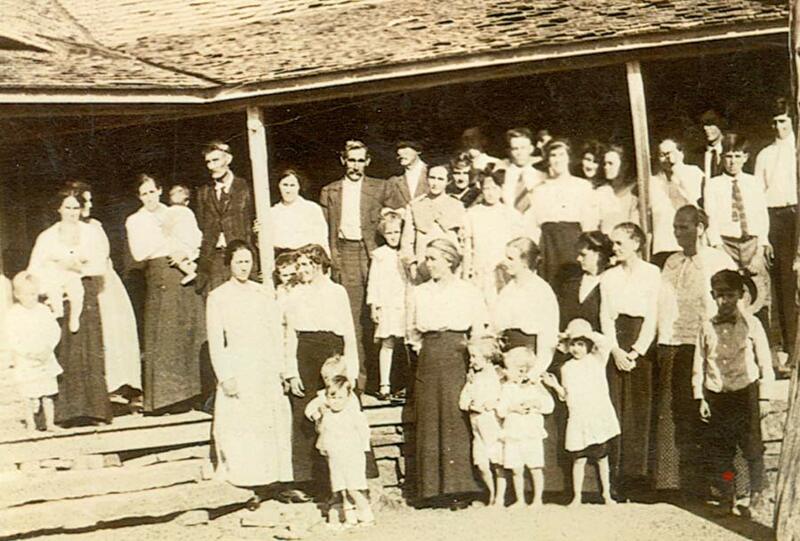 Before the house was completed his wife Mary died of pneumonia leaving JW with nine children (including one infant). The family would stick together and continue for another ten years, until JW remarried Leora Jones. More on JW to come! Photo taken in downtown Thurber, Texas. JW Ivey, JW Gailey, WT Fulfer Cattle Men. They supplied most of the beef for Thurber.